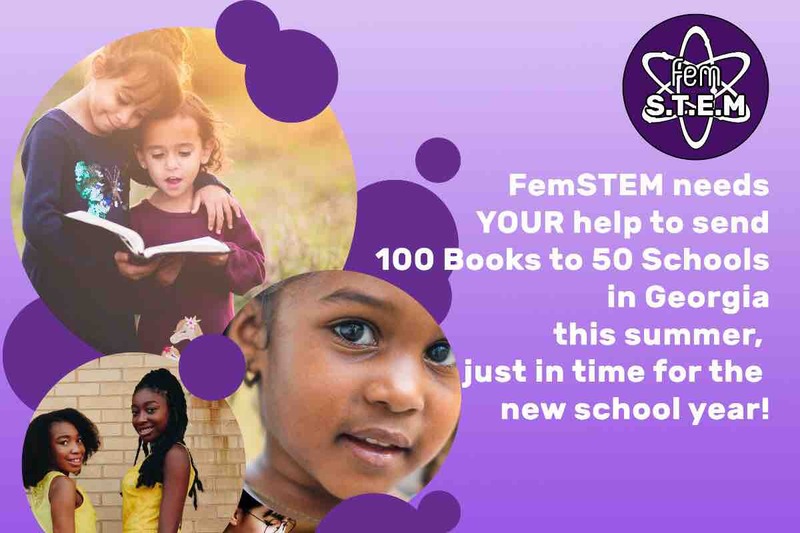 Donate to Help Us Send Books to 50 Schools! Help Us Send Books to 50 Schools! On your statement, this donation will appear as "WPY*Help Us Send Books to"